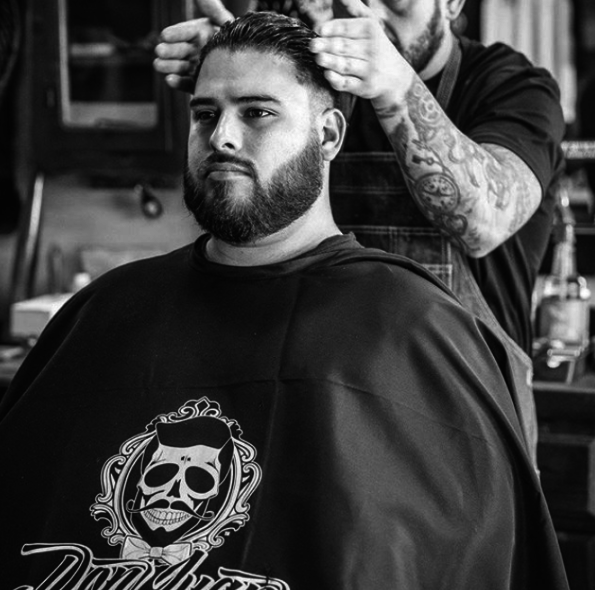 If you’re ready to take your beard game to the next level, it’s time to invest in one of these three Beard Essential Kits from Don Juan Pomade. These kits are made with pure, natural ingredients that nourish your beard and face, leaving you feeling clean and refreshed. Each kit comes with a beard wash and beard oil. All of the products are free of harsh sulfates and are completely organic. It’s time to treat yourself with these high-quality products that will leave your face and beard looking and feeling healthy beyond your wildest dreams. Unscented products are often underrated. If you’re planning to put on a fragrance before stepping out, it’s best to go with the Don Juan Beard Wash & Oil Unscented Essential Kit. This kit delivers serious nourishment to your skin and beard without any scent that could clash with the fragrance that you’re going to wear. The Don Juan Beard Wash & Oil Unscented Essential Kit will leave your skin feeling smooth and hydrated thanks to blend of high-quality oils such as argan oil and jojoba oil. Essential oils like rosemary and lavender stimulate healthy hair growth without giving off a potent scent. Just a few drops of Charmer will have you feeling like the most charismatic man in the room. This kit contains a special blend of essential oils that perform double duty by promoting healthy hair and skin while providing you with a subtle yet intoxicating aroma. The Don Juan Beard Wash & Oil Charmer Essential Kit is the perfect kit for a night on the town. Organic ingredients like orange peel and peppermint oil will keep your spirits high while squalane and jojoba oil nourish the deepest layers of your skin. Most importantly, your beard will look healthier than ever. The Don Juan Beard Wash & Oil Sailor Essential Kit is the perfect choice for the man who prefers scotch over bourbon and loves all things retro. This special kit boasts an earthy, spicy fragrance that’s as captivating as it is timeless. A variety of essential oils provide the aroma while keeping your beard thick and healthy. Organic ingredients like ginseng and lavender stimulate hair growth, promoting a thick and healthy beard. Plus, your skin will feel incredibly hydrated thanks to a variety of high-quality oils. Grab These Beard Essential Kits Today! No matter which of the Beard Essential Kits you select, your beard will look fuller and your skin will feel healthier than ever before. 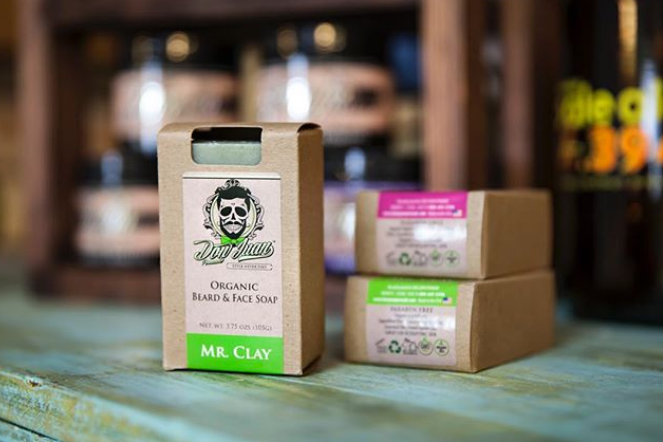 Each kit is made with organic ingredients that provide your face and beard with loads of nutrients.